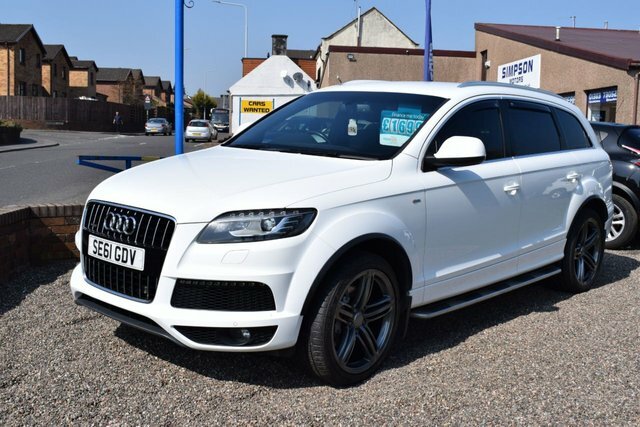 At Simpson Motors, we aim to deliver the very best quality used cars in Kirkcaldy, at the most affordable prices. 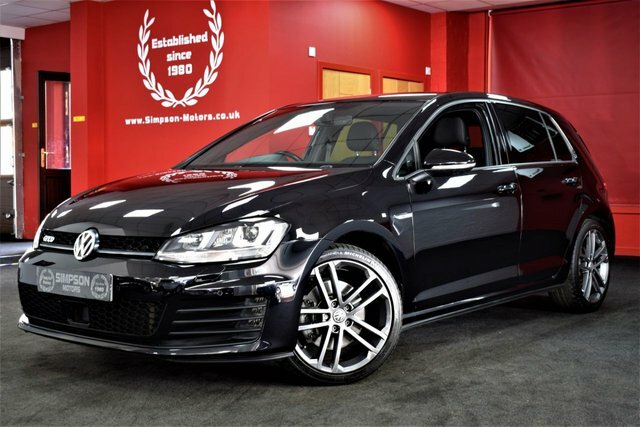 Within our showroom we have an extensive range of used cars from a large array of brands, and our experienced team of finance experts can arrange finance deals tailored to your budget. 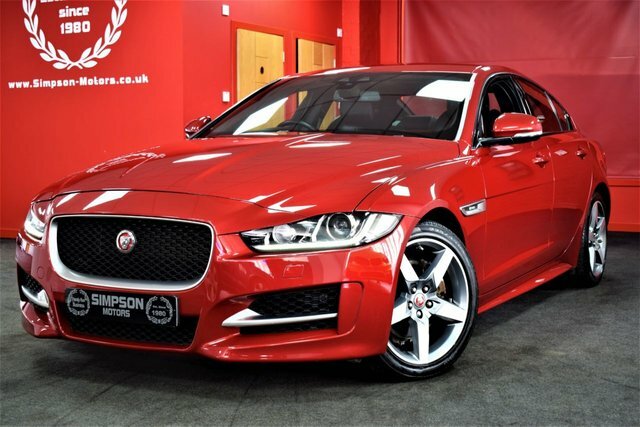 Simpson Motors strives to deliver exceptional customer service, so our expert team will be on hand to offer guidance and advice throughout every step of the purpose of a used car. 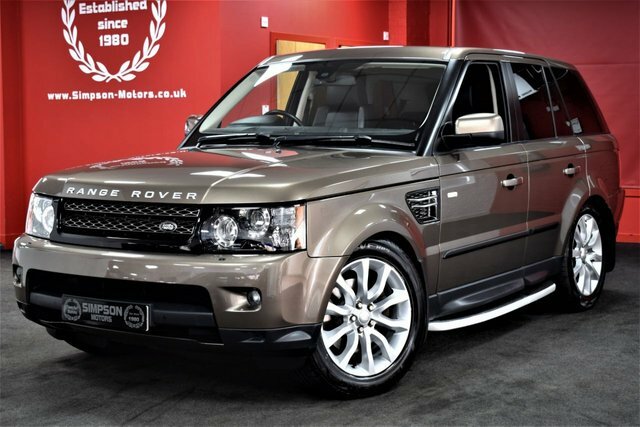 Our showroom of used cars near Kirkcaldy, is based in Kirkcaldy ? just a 30-minute drive along the A92.